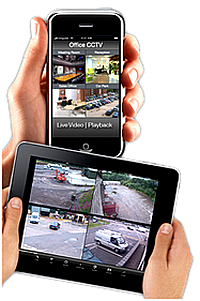 Live CCTV Streaming to Your Mobile Devices! 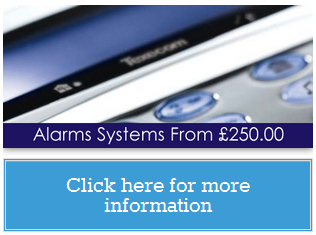 We supply and install only top quality equipment from one of the best CCTV camera and DVR manufacturers in the world. 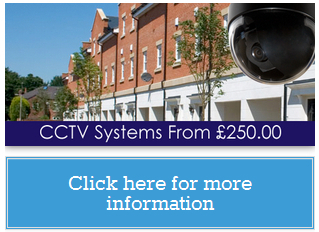 2 Colour Dome CCTV Camera in white or black. One 4 channel DRV Recorder with 1 TB Hard Drive. Free Live Streaming software for your smartphone, Pc, Laptop or Tablet. Installation and Training on how to use you CCTV System. 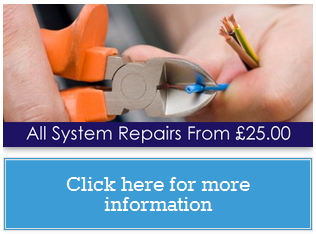 All Cables and Connectors are Supplied. 3 Colour Dome CCTV Camera in white or black. 4 Colour Dome CCTV Camera in white or black. Free Live Streaming software for your smartphone, Pc,Laptop or Tablet. 8 Colour Dome CCTV Camera in white or black. 16 Colour Dome CCTV Camera in white or black. One 16 channel DRV Recorder with 1 TB Hard Drive.